S Store is the perfect solution to the growing space crunch in your life. 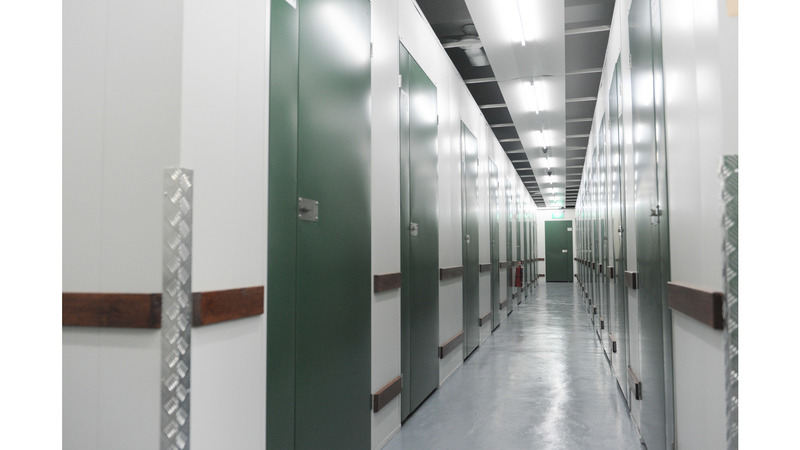 We provide short and long term storage for both personal and business needs. Our excellent customer and round the clock services ensure you always have access to your space any time you need it. We will eliminate your worries with clutter and provide the need for extra storage space. Preserve your treasured collectibles and safe-keep precious memorabilia as you make room for home renovations. Store your things here as you make way for the next big family reunion, the newest addition to the family, or even if you just want to start an entirely new life- clutter -free. Secure your items of business (tax records, legal paperwork, products and the like) in a protected environment. 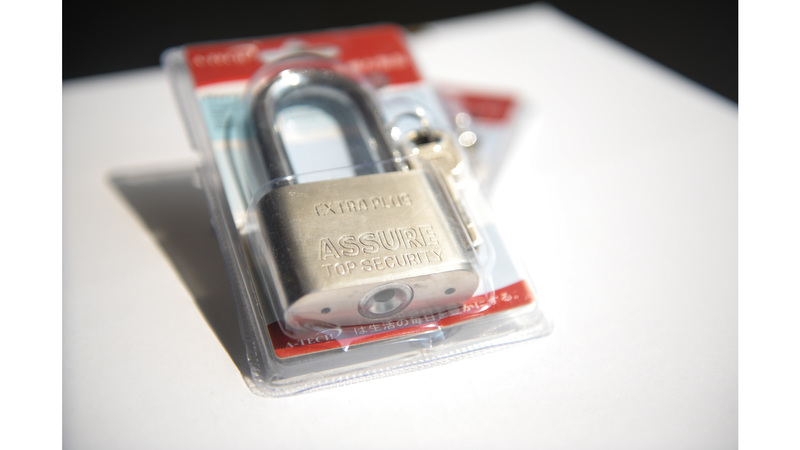 Let us safeguard your inventory if you’re currently unsettled without sacrificing costly space. 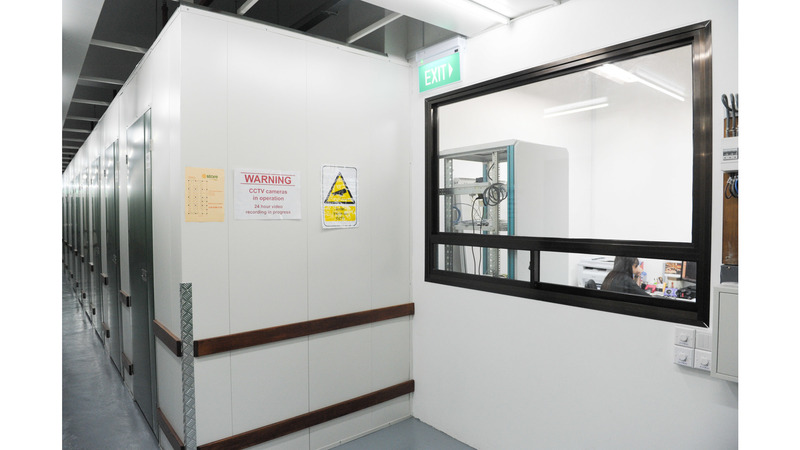 Retrieve or access your goods with convenience, exclusivity and confidence when you choose S-Store Tours showcase our facilities' environmental, health, and safety standards first hand. 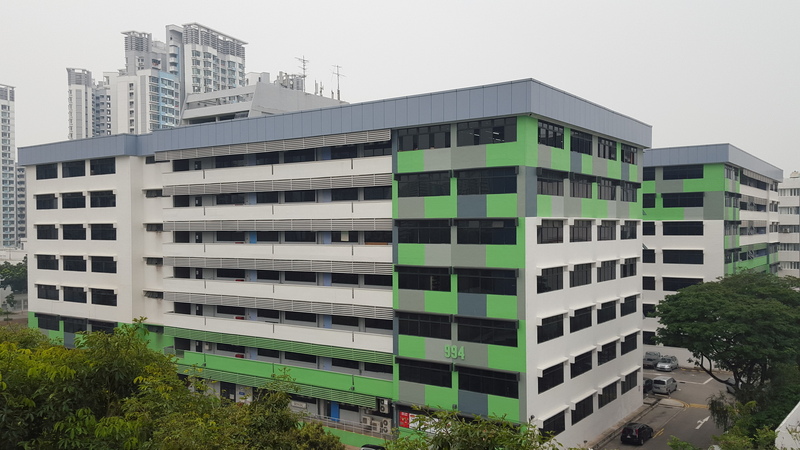 Call us today at 6786 7778 to fix an appointment or visit our website www.sstore.sg for more information!